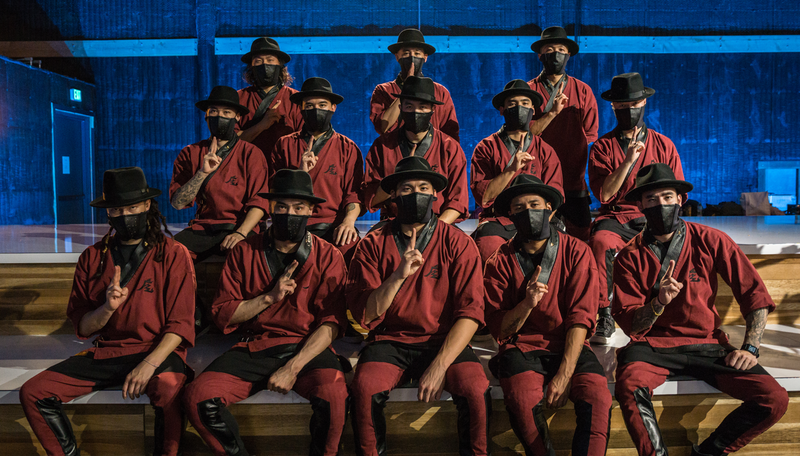 Darren R. Wong is a member of The Kinjaz from NBC's World of Dance and has been teaching, performing and choreographing in the Hip Hop community for 13 years. He has also been a part of world-renowned Hip Hop organizations such as Culture Shock LA and Kaba Modern and spent 4 years on the faculty of the Claire Trevor School School of the Arts at the University of California, Irvine as an adjunct lecturer of Breakin'. He has been sharing his experience and knowledge by teaching and training dancers of all skill levels, from college performing arts programs, dance studios and online students from around the world, how to break with the knowledge that he has been fortunate enough to gain. Darren's goal is to share what dance has given him in his life by providing in person or online dance courses for up and coming dancers who may be intimidated or self-conscious to start dancing or do not have access to experienced teachers or a dance studio with classes that interest them around them. His courses allow both new and experienced dancers from all over the world to have access to an experienced teacher who understands the ins and outs of how to break down movements to its simplest form, so a student can confidently learn a movement with correct technique, execute them to music and piece them together to create their own combinations whenever and wherever without having to step foot into a studio. He aspires not only to help those in his local dance community, but also dance communities worldwide who may not have direct access to the techniques and knowledge that was shared with him.